After appearing in (roughly) every third film released over the last year, The Place Beyond The Pines star Ryan Gosling has expressed a desire to take a break from acting in the near future. 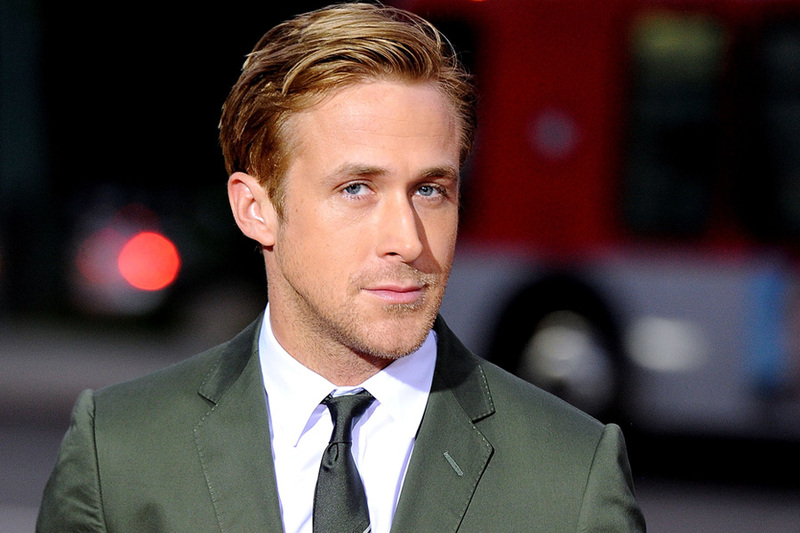 Though it is unclear when this break will begin, fans of Gosling need not stress too much just yet. In addition to appearing in The Place Beyond The Pines, Gosling will also grace the big screen in 2013 with roles in Only God Forgives and How To Catch A Monster (which also happens to be his directorial debut).